Another great debut album but in a different genre than the ones above. 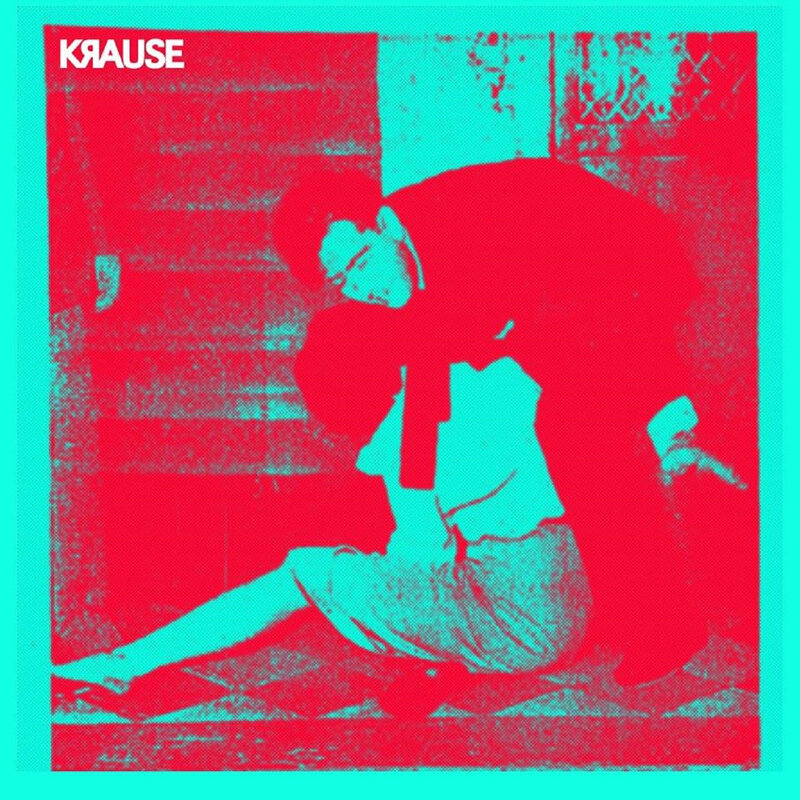 KRAUSE's "2am Thoughts" is a pissed-off, swamped, noise rock album that is going to melt your brains and rattle the teeth out of your skull. 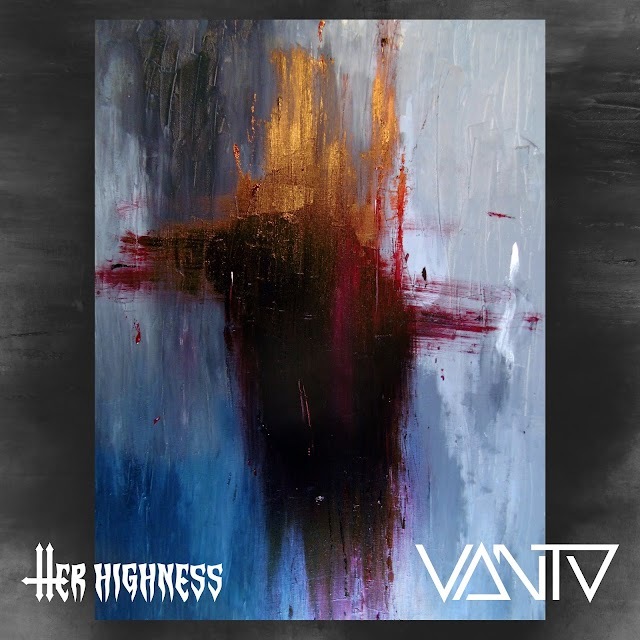 Nine tracks with a total duration of about 34minutes, full of riffs, crunchy bass, saturation, clattering drum beats and mangled vocals buried under tons of noise and beyond any recognition. Click play and let the 'cleansing' begin... When the album ends, the word "calmness" will have a total new meaning for you.